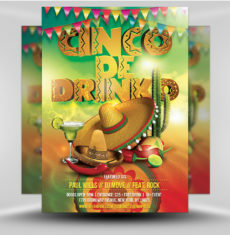 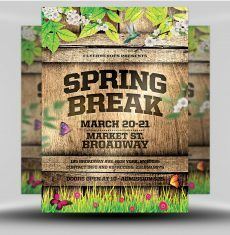 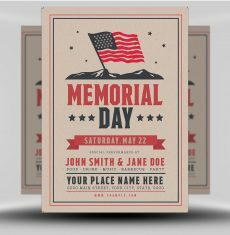 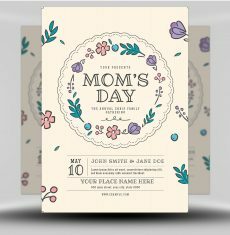 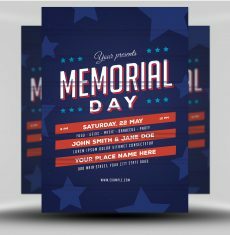 Seasonal events demand attention, season-specific promotions and a whole bunch of custom graphics that are often only used once. 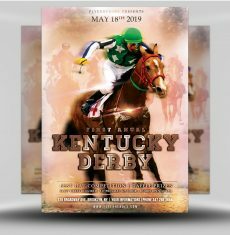 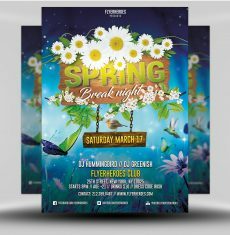 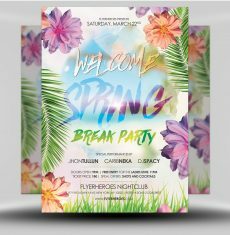 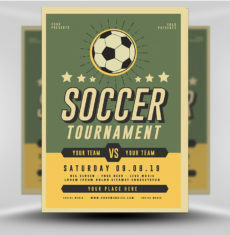 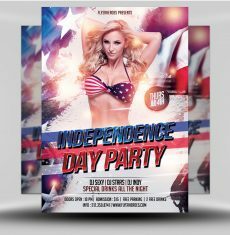 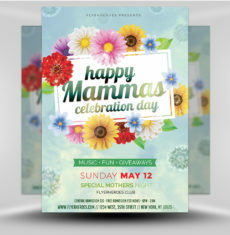 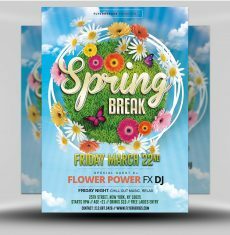 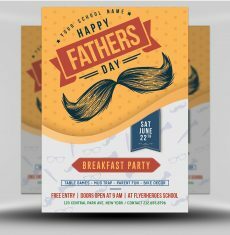 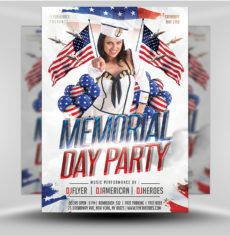 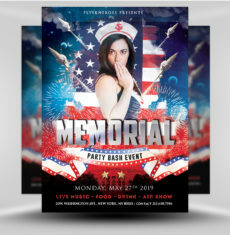 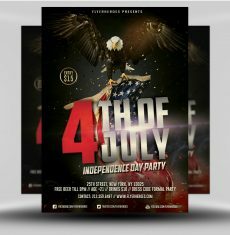 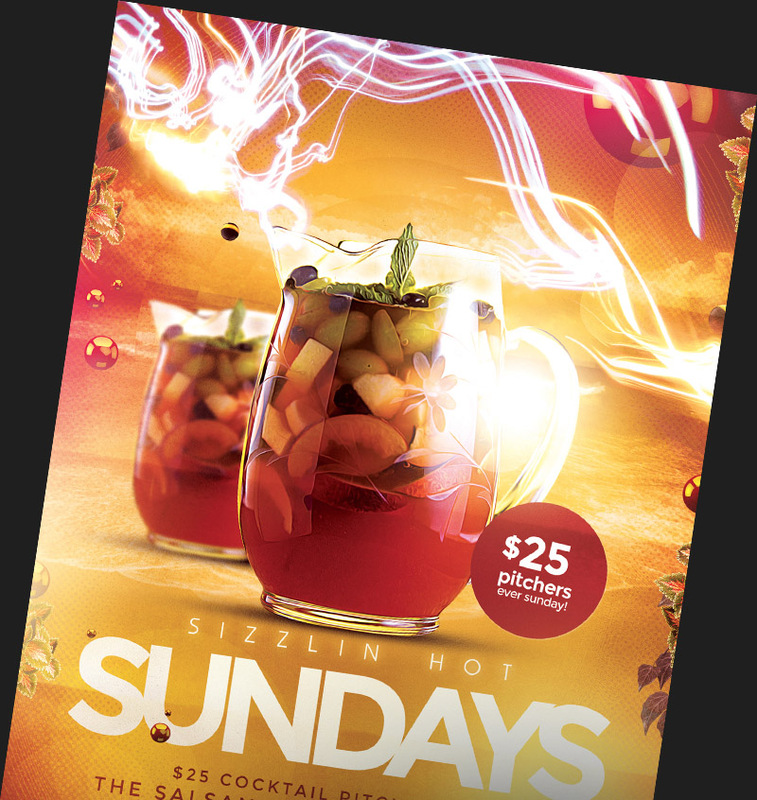 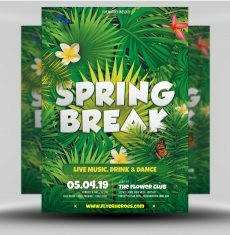 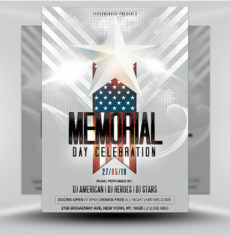 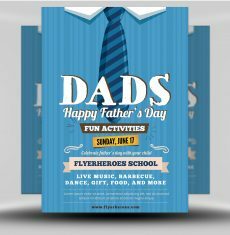 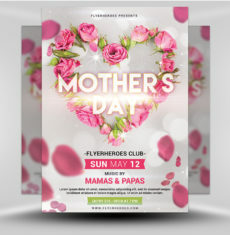 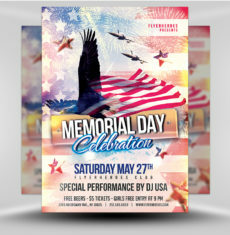 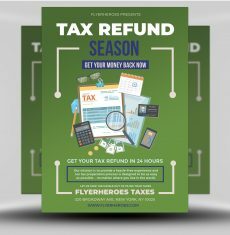 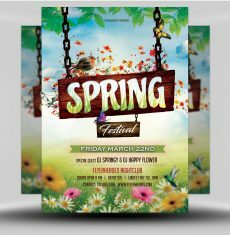 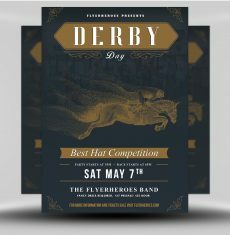 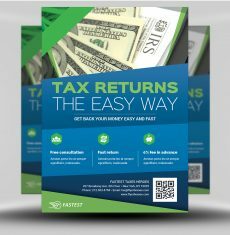 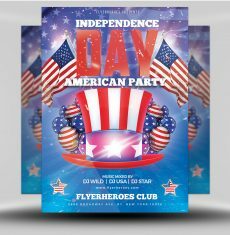 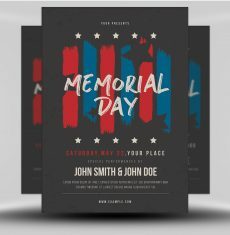 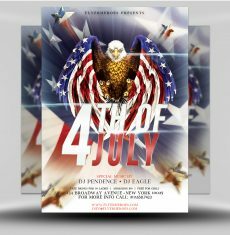 Seasonal Flyer Templates by FlyerHeroes give you access to premier marketing resources for every major annual event, without breaking the bank. 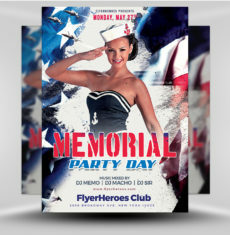 A PRO Subscription gives users unlimited access to every single flyer template on FlyerHeroes. 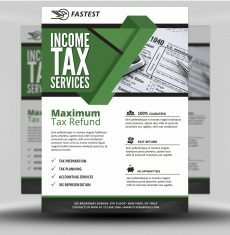 There are no download limits, no commitments and plans start at just $19.